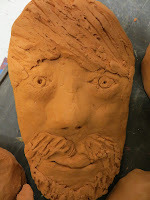 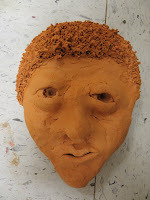 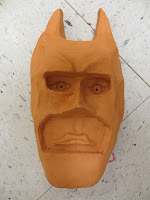 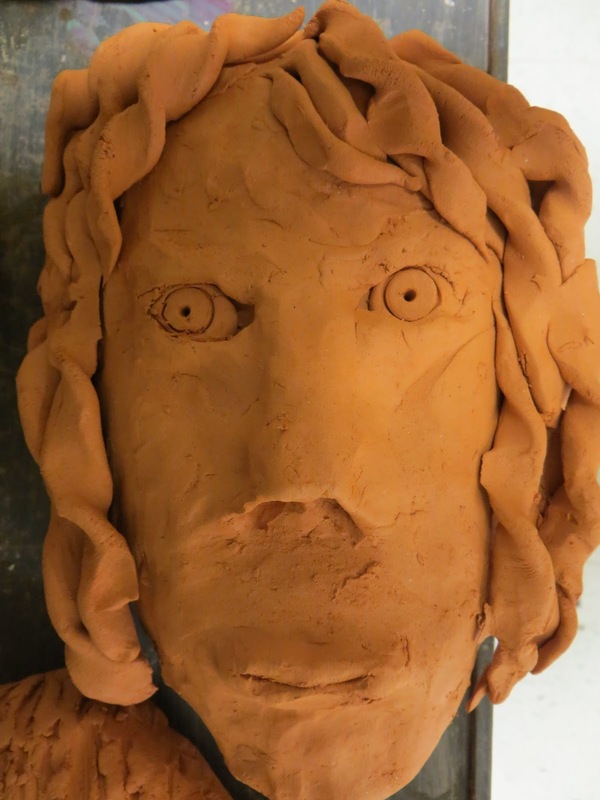 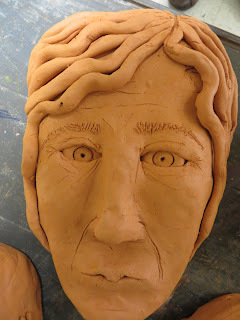 The 8th graders worked on their clay portrait sculptures over a month ago. 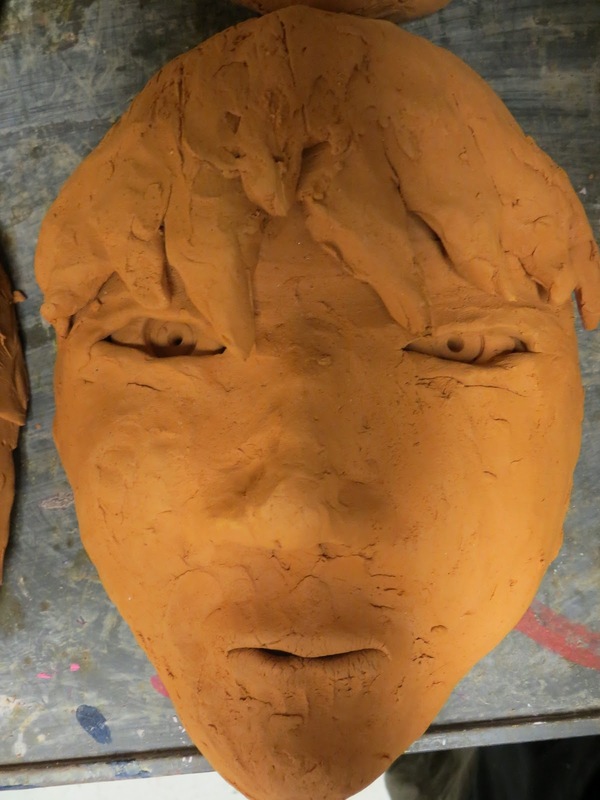 They finally air dried and went in the kiln. 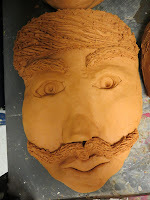 (We only had two not make it... sorry L and C! You were troopers and hopefully we will remake them. You see, ceramics explode in the kiln if there is any moisture or air bubbles.) 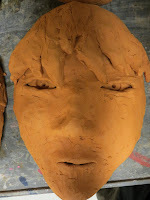 The students are glazing these this week.